In A Step Toward Falling, Cammie McGovern tells a poignant, compelling story of not judging people on appearances and knowing how to fix the things you've broken. 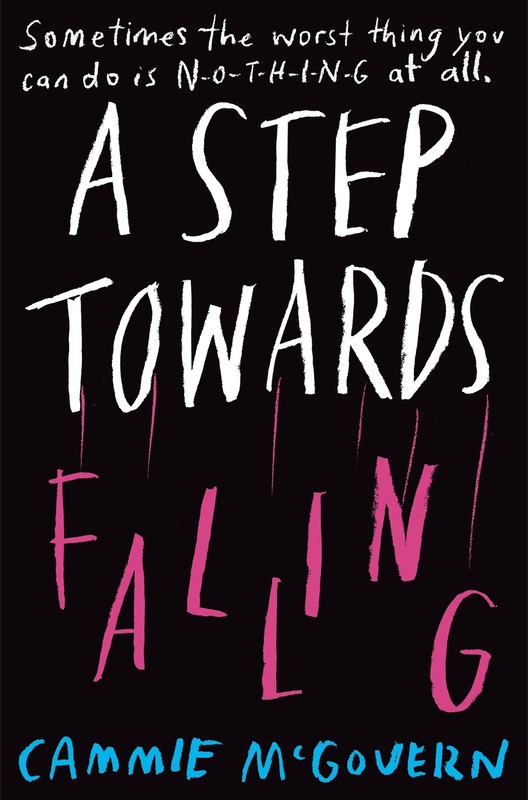 A Step Towards falling is a novel brimming with realism, and is very unique. It was thoroughly enjoyable to read- I felt as if I was growing with the characters too as they learnt about themselves. The story involves Emily and Lucas, who both witnessed their classmate called Belinda, who has a disability, get attacked at a football game- and they did nothing about it. Due to this event, they both are required to undertake community service at a relationship class with people who have developmental disabilities like Belinda. Soon, Emily and Lucas start to learn more about themselves and what they can do to help others than they ever realised they could. But the one thing they haven't worked out is how they will be able to help the person that they hurt the most? I really liked how the story was told in the two different characters perspectives, (Emily and Belinda)- especially as I haven't read a book that illustrates the mindset of someone with a development disability. The novel just highlighted to me that everyone is different in their own way, which is such an amazing thing if you stand back and think about it. I loved the personality of Lucas as a whole, I didn't warm to Emily as much, but I did adore Belinda. She was just so honest and innocent that no reader wouldn't love her- she had me rooting for her, especially as she shouldn't be judged by others just because she has a disability. 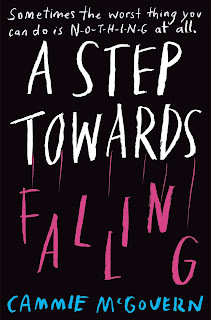 A firm 4/5, A Step Towards Falling had a slow plot at times- but nevertheless it was touching, moving, and covered a variety of issues that teenagers need to be aware of.